Better Mortgage is re-imagining the mortgage industry using the power of modern technology. Unlike conventional mortgage providers, Better Mortgage can offer an instant loan estimate, 24-hour verified pre-approval, and 24/7 availability. They don’t take a commission and there are no origination fees. Given all of these benefits, it’s no surprise that Better Mortgage has been growing quickly. Ali Khan, the Director of Platform Engineering, realized that in order to scale efficiently, Better Mortgage would need to optimize their IT infrastructure for growth. Ali set out to find an identity management solution that would help Better to continue to grow and allow them meet their compliance requirements, including the Gramm-Leach-Bliley Act (GLBA). In their search for a more scalable solution, they discovered JumpCloud, and Ali graciously took some time to share Better Mortgage’s experience with our cloud-based directory. 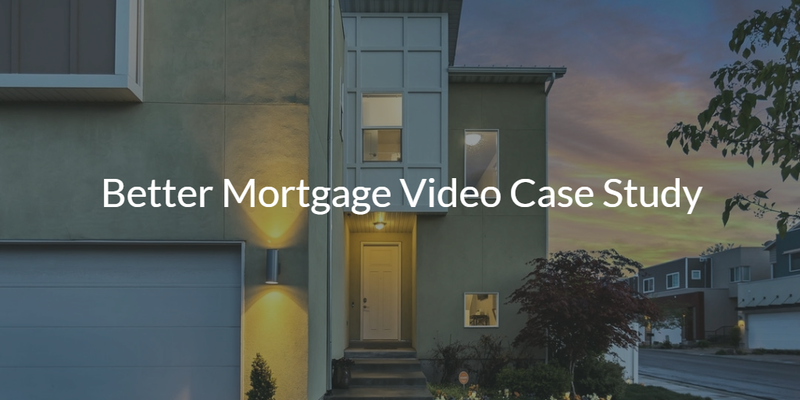 Watch the video case study below, or read the rest of this post for a brief overview of how JumpCloud has supported Better Mortgage with achieving compliance and centralizing their IT environment. Most compliance regulations for the finance industry require IT to be able to know who is doing what and when. With the help of features like an event logging API and centralized user and system management, Better Mortgage knew they would be able to show what each user was doing and when they were doing it. Besides meeting compliance regulations, JumpCloud has helped Better Mortgage save time and money. By centralizing user access to Mac, Linux, and Windows systems, on-prem and web-based applications, wired and WiFi networks, and virtual and physical file storage, Better Mortgage has achieved a more streamlined IT environment. Better Mortgage has been leveraging more secure WiFi and easier VPN settings by using RADIUS-as-a-Service, utilizing LDAP-as-a-Service without having to manage an LDAP infrastructure, and taking advantage of our seamless integration with G Suite and Office 365. For more information on how we help organizations meet compliance regulations, consider reading Lumeon’s customer story and how they achieved HIPAA compliance. 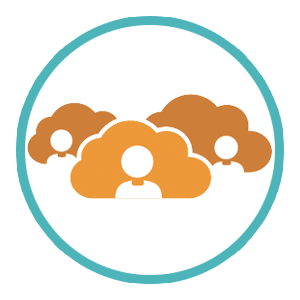 To learn more about how our cloud-based directory is centralizing user and device management, you might enjoy watching the Yesware video case study below. If you are ready to find out more about implementing a modern identity management platform, drop us a note. We also encourage you to sign up for a free account. You’ll be able to explore all of our features, and your first ten users are free forever. To find out more about Better Mortgage, visit their website.